Work with trusted tradesmen in the West Midlands to ensure your building projects are completed successfully. 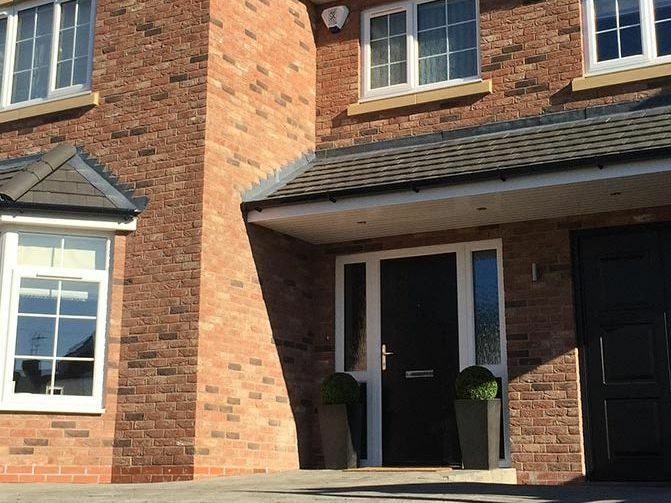 At Footes Homes, Birmingham, we’re extremely proud of the reputation we’ve developed throughout the local area. 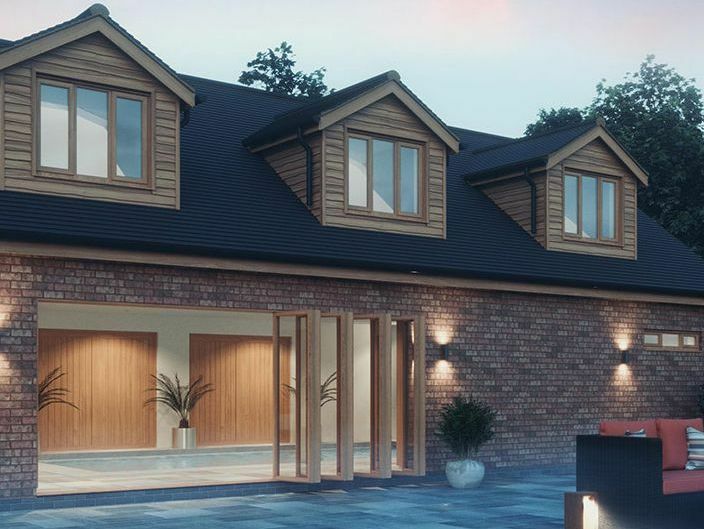 Renowned for our high-quality new-build homes and renovations of existing builds, our experienced, time-served team are capable of delivering based on your exact needs, as evidenced by our past projects and the business we receive through recommendations. No project is too small for us and we’re proud to help all our customers. 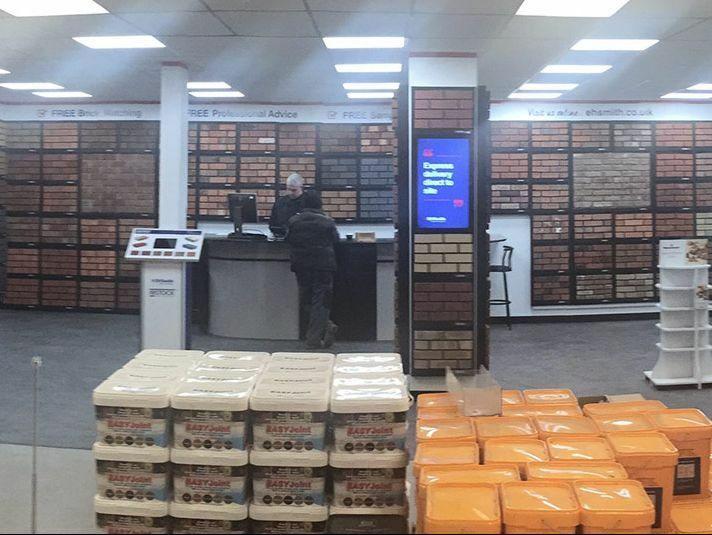 When EH Smiths recently asked us to create their showroom brickwork, we couldn’t have been prouder. Firstly, we were honoured to have been chosen by the company acted as our own builders’ merchants and suppliers. Moreover, this request validated the high value we place on our workmanship and build quality in our work and shows the strength of our reputation in the local area. With 11 branches throughout the Midlands and South East, EH Smiths always offer a great range and quality service. Our team was delighted to grow this working relationship by creating their brickwork display. Reliable suppliers are crucial to meeting our customers’ needs, so we were more than happy to be involved in this project. On the strength of our reputation, our team was recently commissioned to convert a triple garage in Shirley, Solihull, into a new luxury swimming pool and gym. The project also included a sauna, a whirlpool, showers, disabled access, and a plant room, as well as an upstairs gym. Our company was recommended for this job by local architects who had worked with us before and knew we had the skills and ability to manage this exclusive and high-quality specification. Working on a specification such as this really gave us a great opportunity to work on such a luxurious and high-end project. No project is too small for our team and we are happy to work to adapt or repurpose existing builds for another use. Working across the Midlands, our years of expertise make us qualified to help with building projects of various sizes. From design to completion, this luxury build conversion was exactly what the client needed. It’s gratifying when our services are recommended from within the construction industry, as was the case with this recent building project on Hagley. 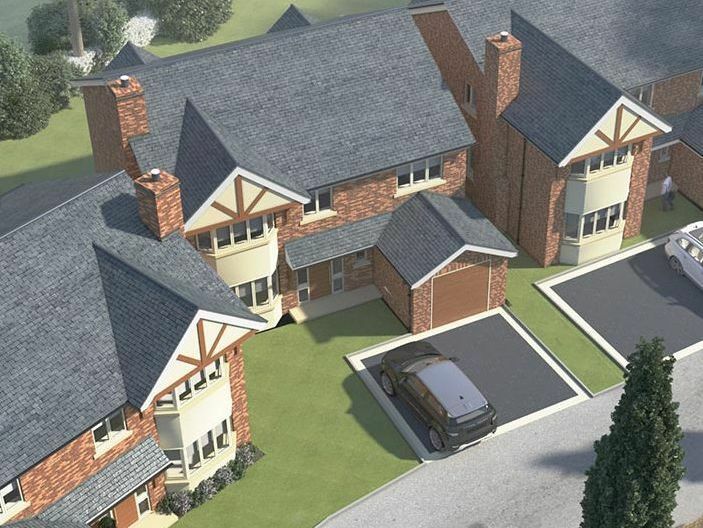 The build itself comprised 3 brand-new, luxury 4-bedroom dwellings on Haybridge Avenue. 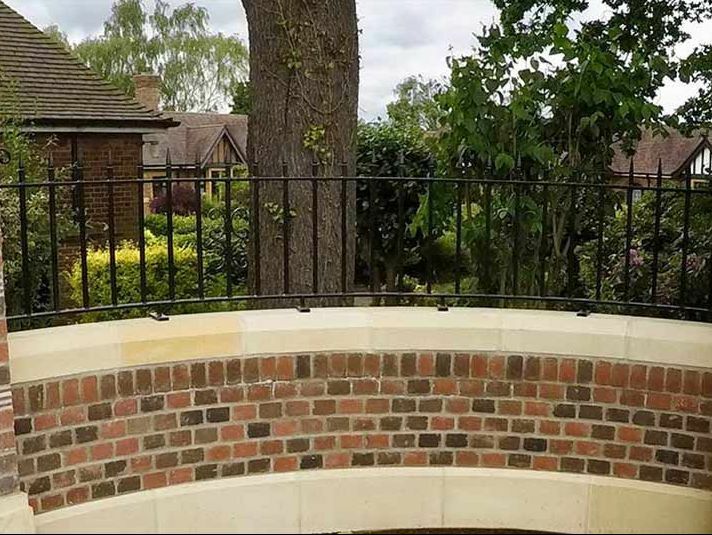 This kind of quality build provides the perfect project for us to get our teeth into, and really demonstrate our skills and expertise. The high-end dwellings in this private gated community comprise office space, a large kitchen, and a large dining area with living space and a built-in garage. It represents the ultimate in luxury specification and really challenges us in terms of delivering an attractive and functional family home. As boutique property experts, we relish the chance to create unique yet practical homes that will be enjoyed for generations. Backed by years of experience, our commitment to quality generates a timeless and individual property, inside and out. Working closely with LNT Construction and Country Court Care, our team was honoured to work on this exciting care home project. This L-shaped scheme is a renovation of a 66-bedroom, 3-storey build that is renowned in the local area. For this project, in particular, we were dedicated to considering the needs of the end client. The care home specialises in caring for those with dementia, Alzheimer’s disease, and Parkinson’s disease and we were able to see the difference our work made to these residents, particularly those with high care needs, first-hand. Appreciating the significance of the project to the local area, we were able to use our skills in commercial builds deliver a high-quality build that was suitable for the users’ specifications. Establishing a new working relationship with the West Midlands-based company BT Felton, we built a new luxury wall to match an existing one. Exclusively designed for this company, the wall’s unique style included radius brickwork, stonework, and decorative detail. The end result was solid, attractive, and professionally finished. 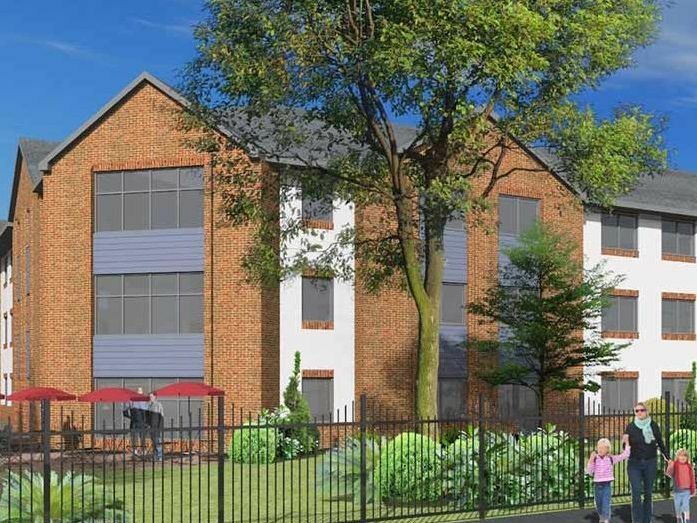 On the strength of this work and our commitment to meeting our clients’ needs, BT Felton has guaranteed further work for Footes Homes and we couldn’t be prouder of our continuing relationship. 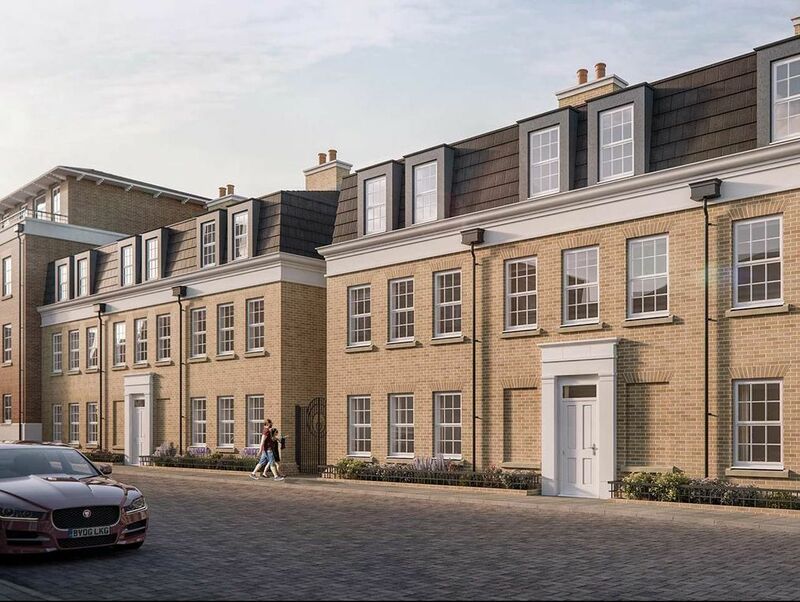 This build in the heart of Dickens Heath village comprises 3-bedroom townhouses and 1- and 2-bedroom apartments, all positioned around a private garden square. The site also offers secure underground car parking for all properties. When we were approached by ERC Ltd, we were excited to join forces with them on this exciting contemporary development. As experienced property specialists, we anticipate much more work on the strength of our quality builds and our commitment to customer satisfaction. When you choose our services, we guaranteed excellence in the finished property and every stage of development. This major development consists of two 4-bedroom dwellings, with garage and attic roof trusses which allow for the possibility of extending to a 5- or 6-bedroom property. Blending traditional elevations with contemporary internal layouts and specifications, our homes will bring you the best of both worlds. Experience the highest standards of finish created with a passion for design and an eye for detail. Here, sustainable modern living is matched by bespoke craftsmanship, delivering a quality of life that’s unique to Footes Homes. Contact us today to learn more about our new-build homes and other building projects in Birmingham and the West Midlands.